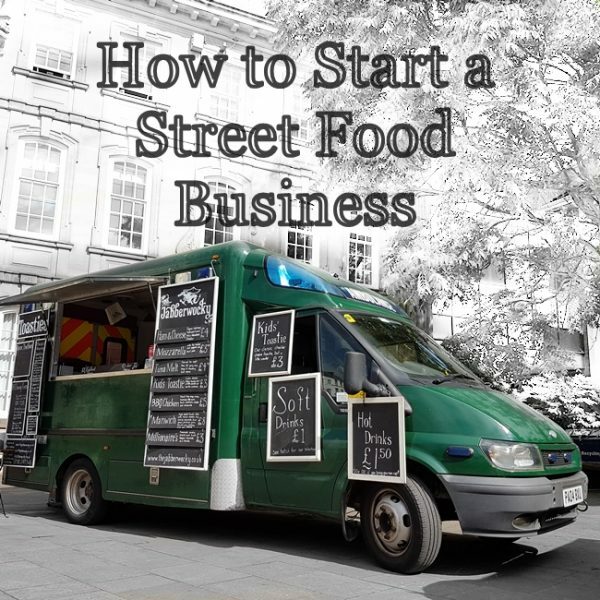 If you’re just starting out, you probably envision your street food trade as something that happens as much as you can possibly manage; 5 days out of 7 you are out there, slinging burgers or pulling beef or frying hash or whatever fun cuisine you have chosen. Technically you are correct: the more days you trade, the more money you will make, but it is worth a quick chat, or dare I suggest a full blog post, on when you might sell street food for maximum gain. This is building on my last post, in a way that suggests I almost planned it, about trading (or not) during winter. Markets are your key source of income here. Depending on your area, quite possibly your only source of income. Most of these will be retail markets, unless you are London-based, in which case you will have the option of applying to the permanent hipster-markets of Camden, Borough and the like. Retail markets are, in may ways, a dying breed. As the high street perishes the bargain-bin territory moves into vacant units, while everything else can be found on the internet. Some of our local midweek markets have become rather sorry places, and even on a busy day you will be hard pressed to sell the remaining punters anything that isn’t bacon- or burger-based. They are not the only market out there though. Farmer’s markets in our area have been largely re-branded as fine food and gift markets, and these types of market are a much more lucrative place to peddle your wares. 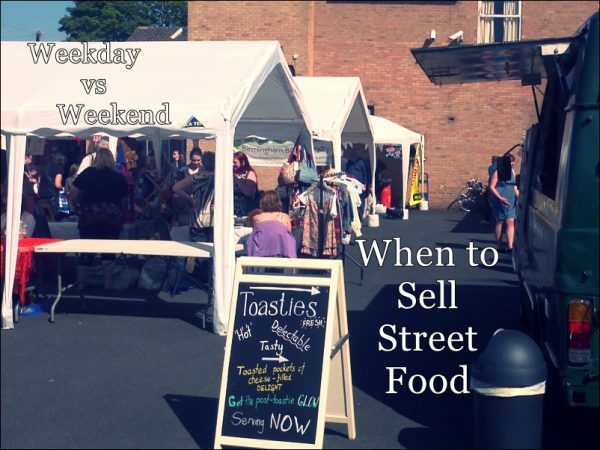 You may also find dedicated mid-week street food markets in larger towns and cities (such as the briefly successful but ultimately doomed-by-Big-Food Eat Street in Leamington). They are targeting office workers and lunch-hunters, both excellent customers. A majority of these events are found on Fridays, which isn’t great if you’re trying to target them specifically, but does mean you can roll them into the weekend. In short: weekday work is more likely to be quiet and slow. and you will probably have to work harder to sustain a viable income. After a few years of taking all the events: daytime, midweek, evening, pub-kicking-out-time and anything else in between; we have come to the conclusion that people are most eager to buy street food for Saturday lunch. This is a sweeping generalisation, and all the usual factors still make a difference: weather, footfall, event, advertising and blind luck; but the takeaway from that little Nugget o’ Street Food Wisdom is that you should prioritise working on Saturday lunchtime over, say, a random Wednesday. Festivals are arguably the best way to capitalise on the Saturday lunch, as you have a captive audience who have exhausted the food they brought with them and are hung over and ready for something tasty. If you are looking for festivals as a source of income them it’s Saturday lunch you need to be ready for. Friday tends to tick along, and Saturday breakfast will only work for a few specific foods – notably those that look, taste and frankly are a bacon sandwich. Lunchtime onward is when you will be steaming. Breakfasts. Sometimes they’re all you need. The downside to festivals is that the don’t come cheap. 20-25% of your takings will probably go on the pitch. If you are very high volume at a big (well run) festival then simply unroll your wallet and allow the cash to flow in freely, but even in those cases the upfront investment and consequent risk is high. 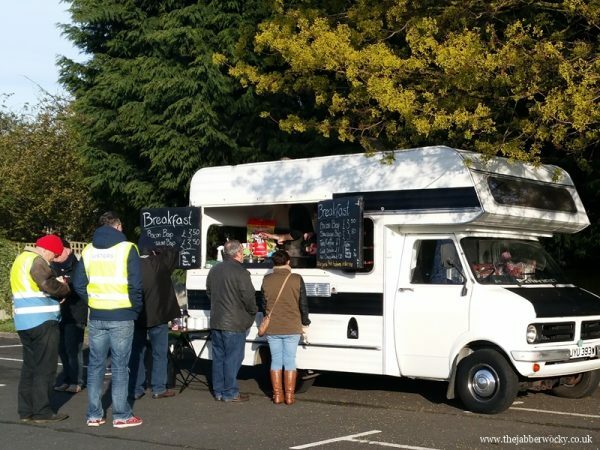 We prefer a more leisurely pace, and aim for smaller festivals and free, family orientated events. These work well for toasties and you can still take good money, but they are harder to find unless you know the area well. They can also be very hit and miss and are entirely weather dependant. A Saturday/Sunday event is your friend here: if it rains one day, the other will be noticeably better as a result, allowing you to make up for lost time. In summary; we are hugely biased towards weekend trading. Wallets apparently roll and everyone who isn’t a veggievegan loves bacon. Until next time!